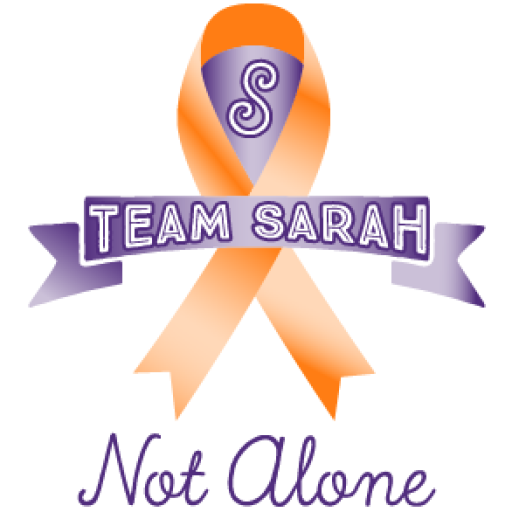 Welcome to Team-Sarah.com, a place where you can keep up to date on Sarah’s Leukemia journey. We’re now onto the third chapter in our story with Sarah’s successful stem cell transplant. Click the links below to find out more. Keep up with everything to do with Sarah and the Roberts family. Donate to Sarah's You Caring campaign to help offset out of pocket expenses. Follow our updates, videos, and pictures on Facebook in real-time.